Best fudgy Nutella brownies ever!!! 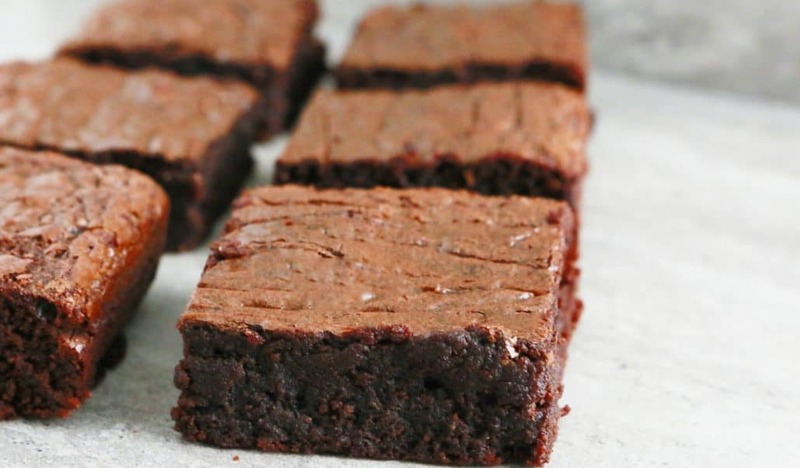 Chewy, fudgy, rich and moist these brownies are every chocolate lover’s dream. Calling all Nutella lovers…and chocolate lovers. 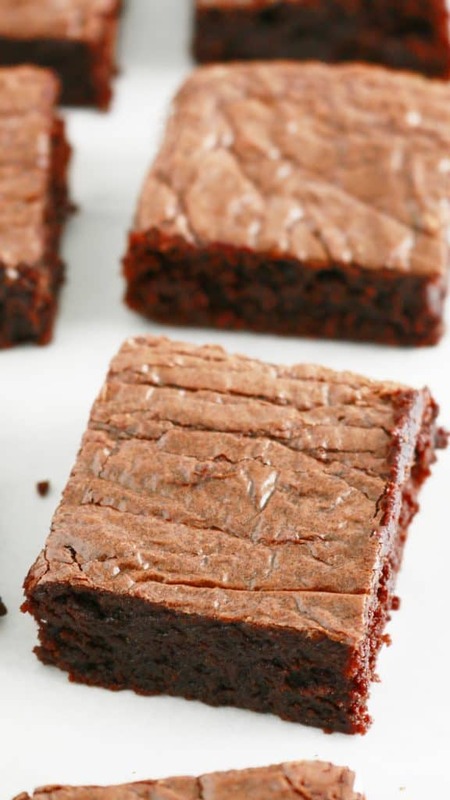 These fudgy Nutella brownies are sinful!!! From the chewy edges to the soft, fudgy centre, ’tis heaven. And the best part? 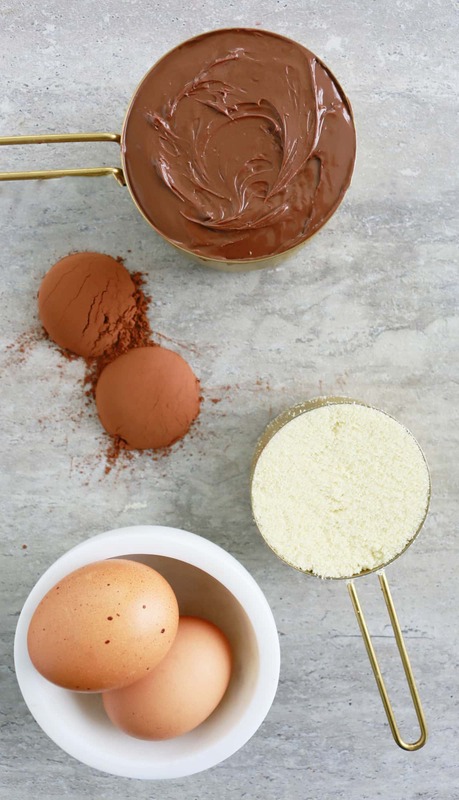 they are so simple – Nutella, eggs, cocoa powder and almond flour are stirred together and baked. For real…that simple. 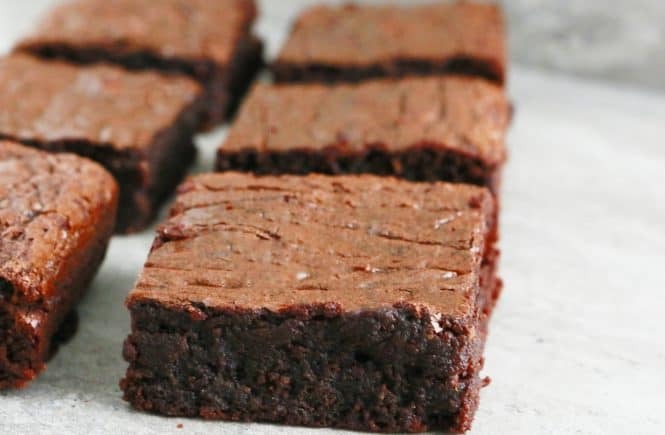 Easy brownie recipe ever. Well anything that begins with a cup of Nutella is got to be good, right? 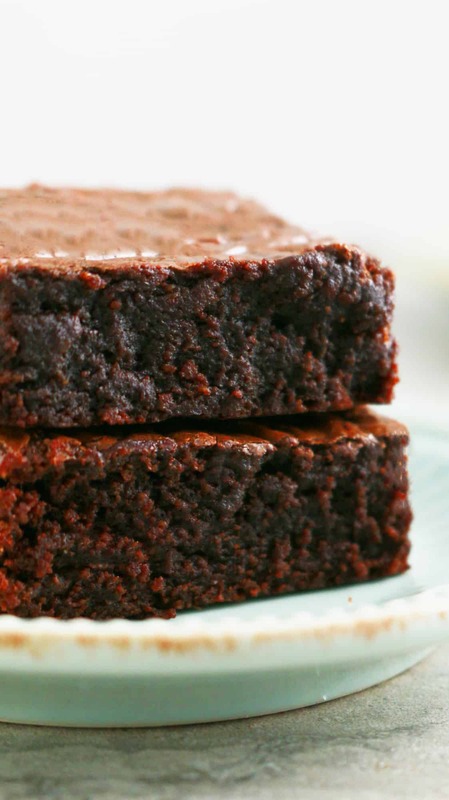 The addition of almond flour makes these gluten free brownies super moist when baked. Make sure to get the super fine variety. I buy mine at Costco, but its easily available in all major grocery stores and Amazon. It is made by grinding blanched almonds into a fine powder. 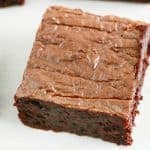 Best fudgy Nutella brownies ever!!! Chewy, fudgy, rich and moist these brownies are every chocolate lovers dream. Preheat oven to 325 degrees F. Grease a 9x5 inch loaf pan with non-stick cooking spray and then line the bottom and sides with parchment paper. Set aside. Transfer batter into the prepared loaf pan, spread evenly and smooth top. Bake in the middle of the oven for 30-35 minutes, until a toothpick inserted in the middle comes with no wet batter. It will mostly have some moist crumbs attached and that's perfect. 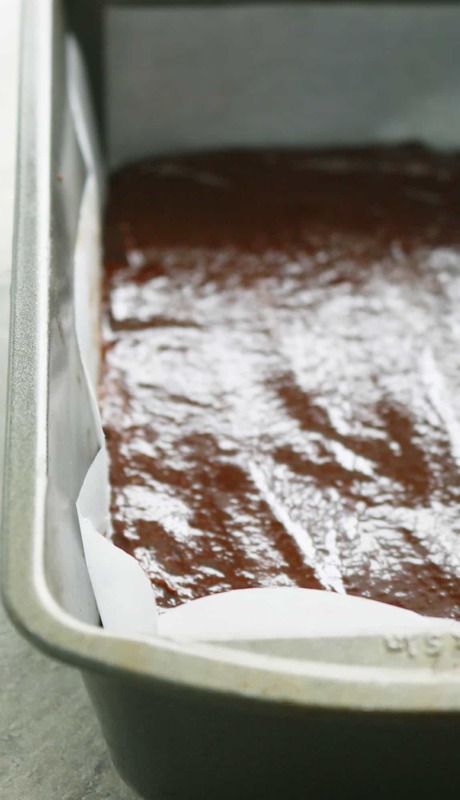 Lift brownie out of pan, using the parchment paper and cut into 8 squares. 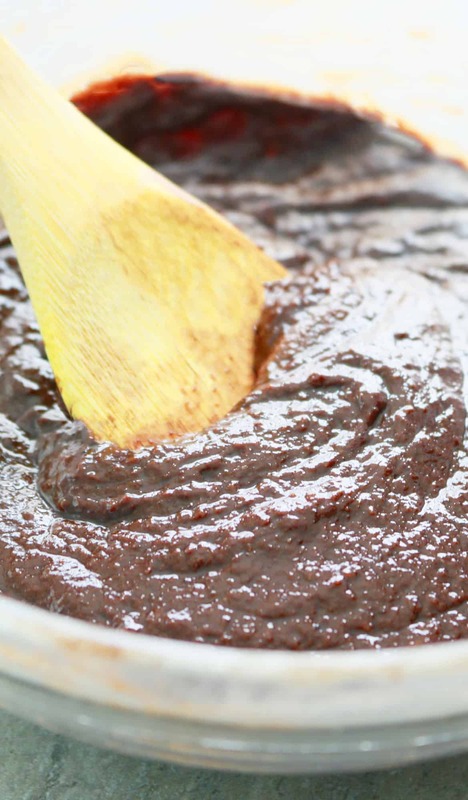 If you are using a new jar of Nutella, stir well before using in the recipe. This redistributes the oil that has settled in the top. Super fine almond flour is a must. It is available on Amazon and all major grocery stores. 4 ingredients is awesome!! 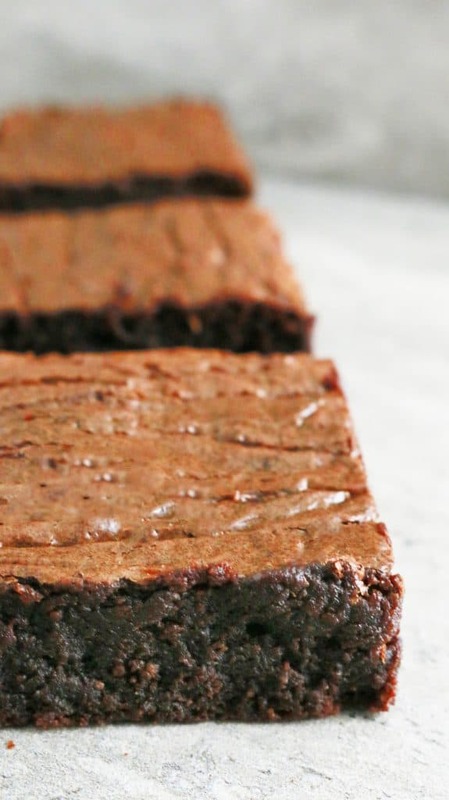 These look SO fudgy, and everything is better when Nutella is in the mix. Yum!! Admiring the commitment you put into your website and detailed information you provide. It’s great to come across a blog every once in a while that isn’t the same unwanted rehashed information. Fantastic read! I’ve saved your site and I’m including your RSS feeds to my Google account. 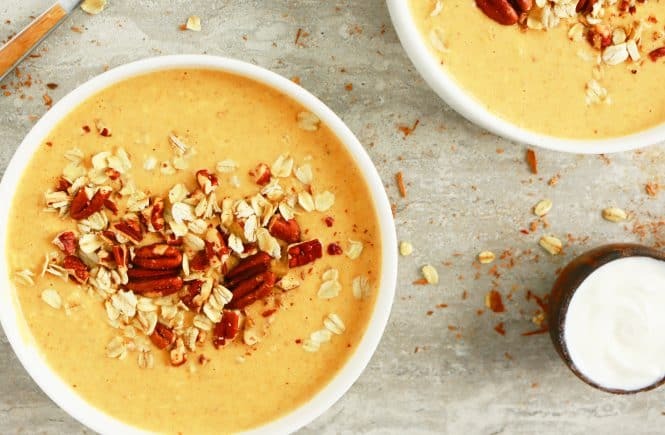 This looks (and sounds) SOOOO good! I’m thinking of making these for Thanksgiving – future dil is gluten free – and I’m wondering: can u use another gf flour? I have a bag of tapioca starch and a bag of coconut flour. Will either of these work? What other flour can be subbed for almond? Any?? Thanks for your fun and funny blog AND recipes. 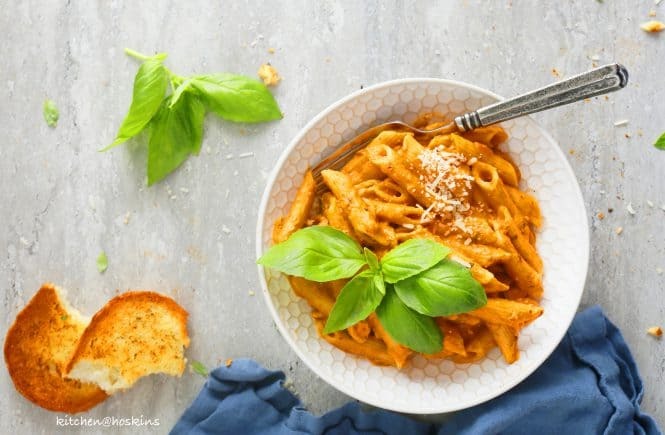 Honestly, I have never tried this recipe with any other flour, but I have heard coconut flour might work, but I’m sorry that it might take a few trys to get it right! Apologies for not being of much help. I’m sorry Izabella, I did not understand your question. One cup of what?